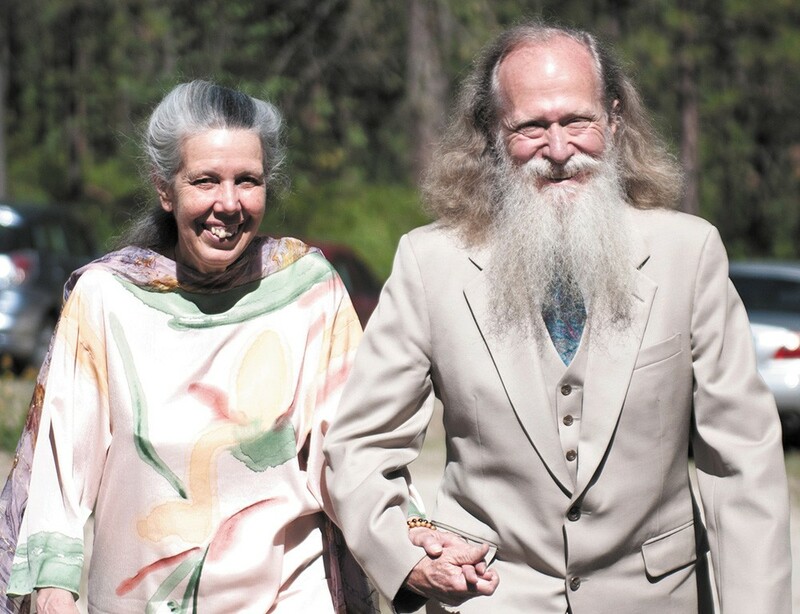 Catherine and Larry Shaw remember the Expo-related encampment as being "wild in the good way." The City of Spokane didn't want to do it. Not really. But officials soon realized they didn't have much of a choice. "[Expo] is designed to draw people," said City Councilman Del E. Jones, according to a December 1973 Spokane Daily Chronicle report. The city could either "ignore the problem," Jones said, or "make some contingency plans to try to take care of the young people. ... I think we'd be remiss if we didn't make some plans." So the city set aside the area along Hangman Creek at High Bridge Park. It was a home for both hippies and politically charged "yippies," a national movement of young people (with a Spokane contingent) who were anti-authority but very pro-marijuana. Catherine and Larry Shaw remember the week they spent in the camp — she was 31, he was 35 and their daughter was 18 months old — sneaking into a back entrance of Expo by day and singing and talking politics by night. They spent the nights sleeping in the back of their green Volkswagen microbus. The whole thing was a sort of living example of what their movement had accomplished in the decade that had come before, Catherine says today by phone from the couple's home in Mill Valley, California. "A lot of the hippie thing was seen as the next movement to freedom, personal freedom. If we had the right in our politics to vote regardless of skin color, then we have the right in our personal lives to live as we want regardless of what the fashion magazines tell us," she says. " was the flowering of that, the living of that." According to reports from the time, the camp started at about 50 people. As Expo continued, it grew into the thousands with "smoke-ins" and police encounters along the way. But Catherine and Larry remember a relatively calm place that was "wild in the good way," a friendly community where free food, free clothes and free pot were common. "Lots of drugs," Catherine says laughing, "All of them good." "Did we have fire circles?" she asks Larry. They decide there were, indeed, gatherings in the evening when people would sing or talk about the big issues of the day, like war and workers' rights.